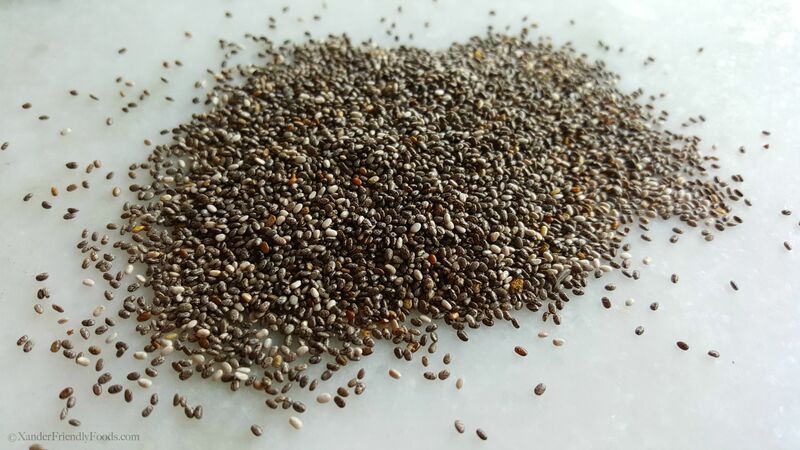 I think I am obsessed with chia seeds. I throw them in smoothies, sprinkle them on sunbutter & banana sandwiches, use it as an egg replacer, make puddings and overnight oats with them but not once have I tried using them to make jam, until NOW! If I only knew just how easy this was, I really would have done this a long time ago. No boiling water, no canning, no tools. Simply fruit, maple syrup and chia seeds. That’s it! I wanted to take this up a notch in its nutritional value so I chose to add in Dragonfruit (Acai berry’s “super friend). 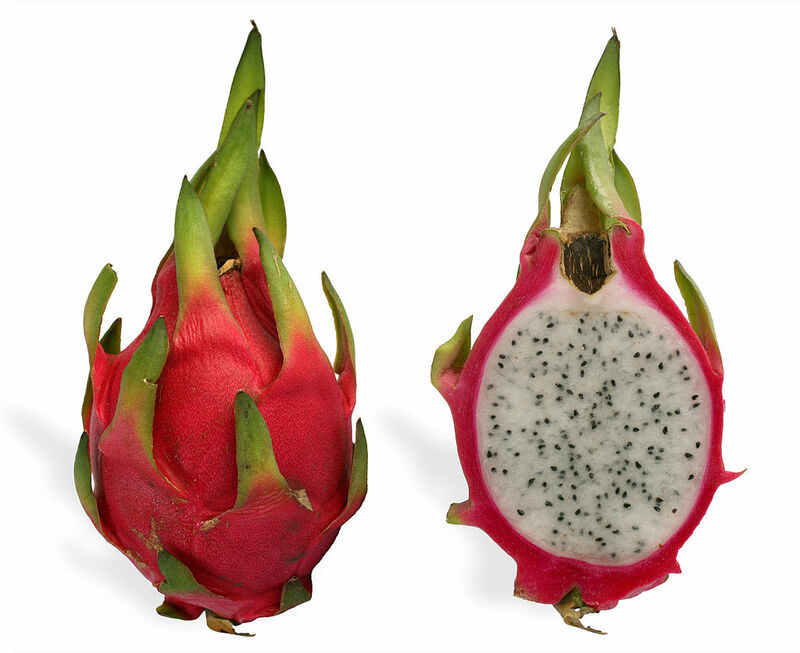 Dragonfruit is only slightly sweet and has the texture of a pear, but with tiny seeds like a kiwi. 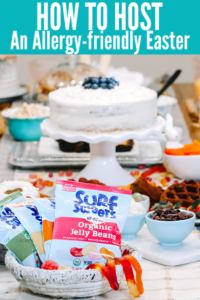 Although you can find them in the speciality stores or asian markets in their “whole” state, I choose to get mine in freezer pouches since I mostly use them in my smoothies. Dragonfruit is also considered a SUPERFOOD for its many health benefits, and if you want to know what those are, check out this link for their nutritional value. If you cannot find dragonfruit anywhere, don’t worry, you can substitute Acai Berry since they share many of the same benefits. 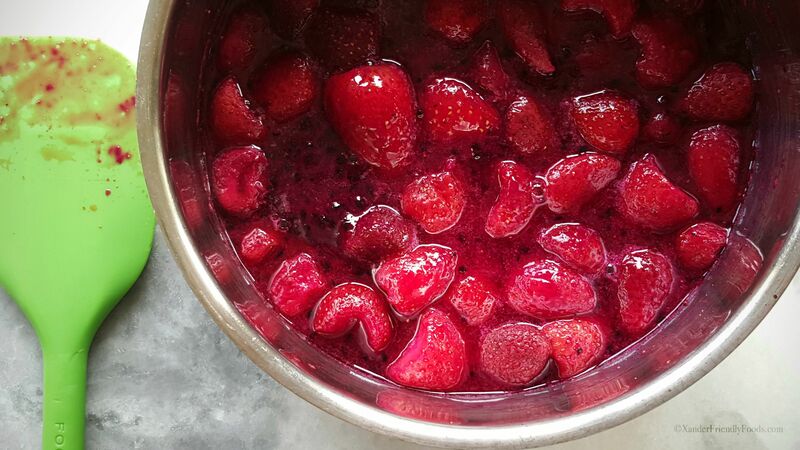 After the strawberry and dragonfruit has come to a boil, bring it down to a simmer then stir in your maple syrup & chia seeds then stir and allow to thicken. Thats pretty much it! Easy right? 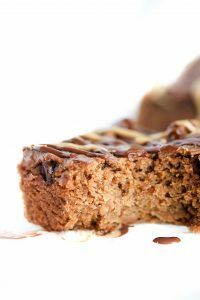 No added chemicals, no refined sugar, no gluten, no other food allergens, vegan friendly, paleo friendly, easy to make and tastes AMAZING! I doubt you’ll find another store bought brand that comes close to this one. I’ve already used it on toasted Sprouted bread, & homemade biscuits. Can’t wait to try this spread on my oatmeal. How about you? 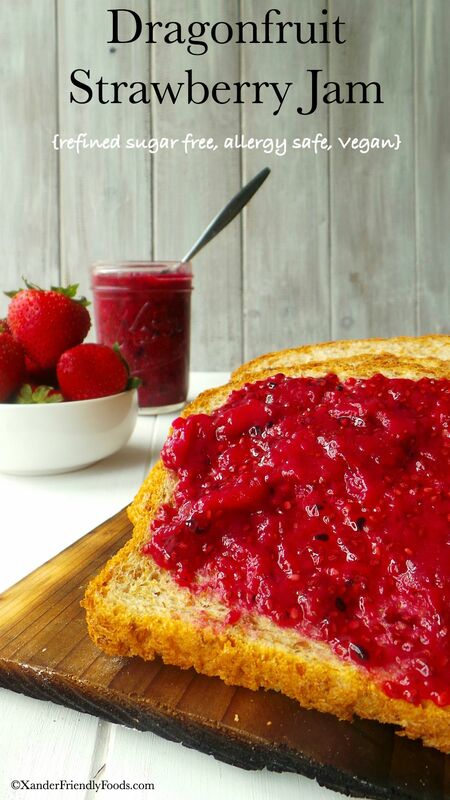 In 20 minutes and with only 4 ingredients, you can make your own strawberry chia seed jam with full of Superfoods and Antioxidants. In a medium sized pot, bring the strawberries and dragon fruit to a low boil, stirring occasionally so it does not to burn. Reduce heat to low then simmer until berries soften, about 5 minutes. Lightly mash with a fork or potato masher to the texture you prefer. (I like to leave some chunks of berries). Stir in maple syrup and chia seeds. Stir and cook on low until jam thickens, about 5 minutes. 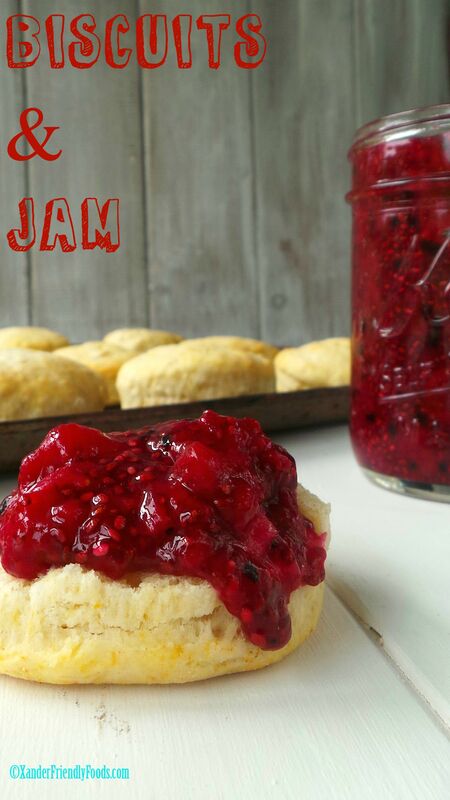 Remove jam from heat and allow to sit until cooled to room temperature before storing. 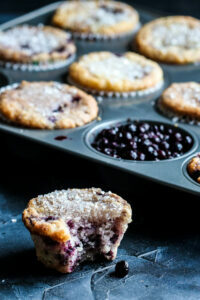 Pour in a glass sealed jar and refrigerate up to 2 weeks.